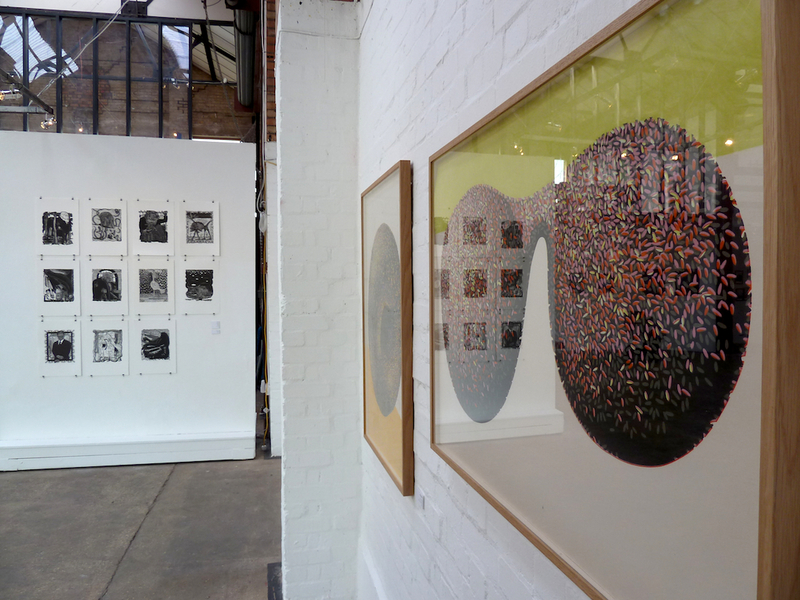 Here are some photos from the exhibition I’ve just curated. 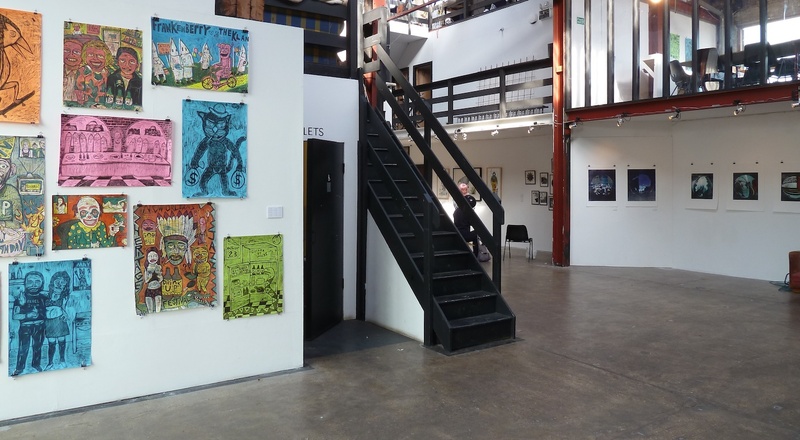 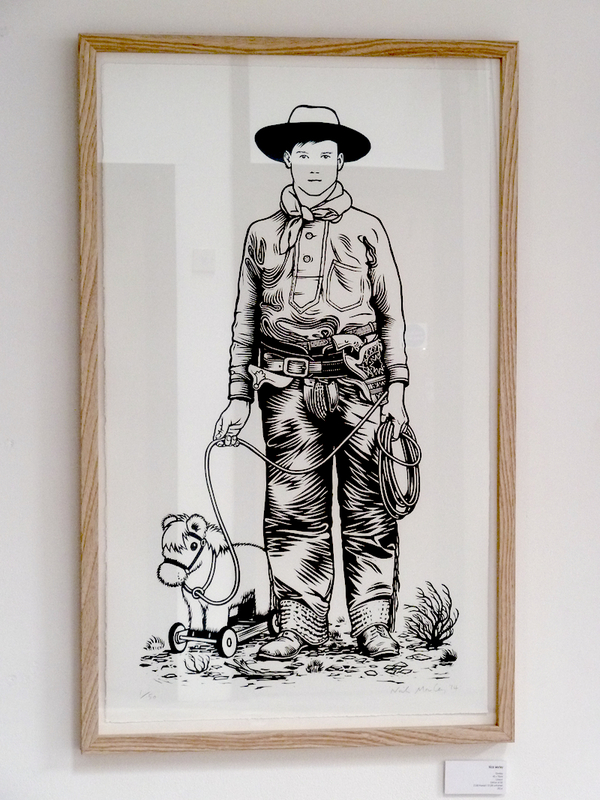 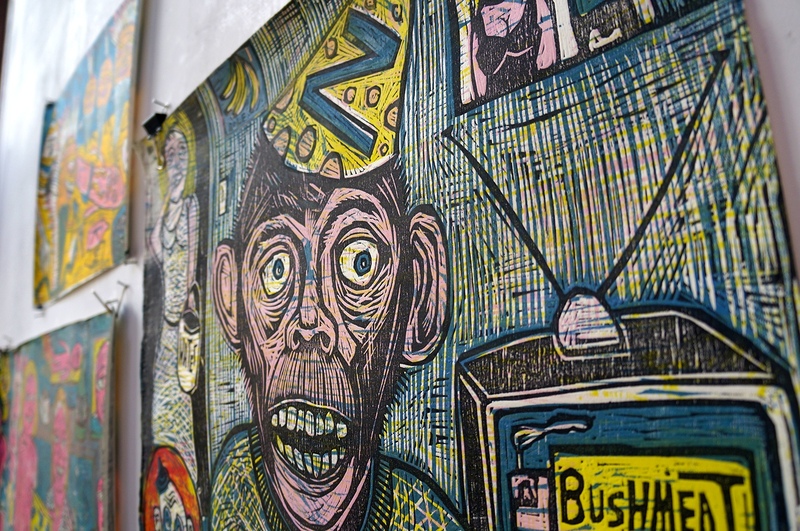 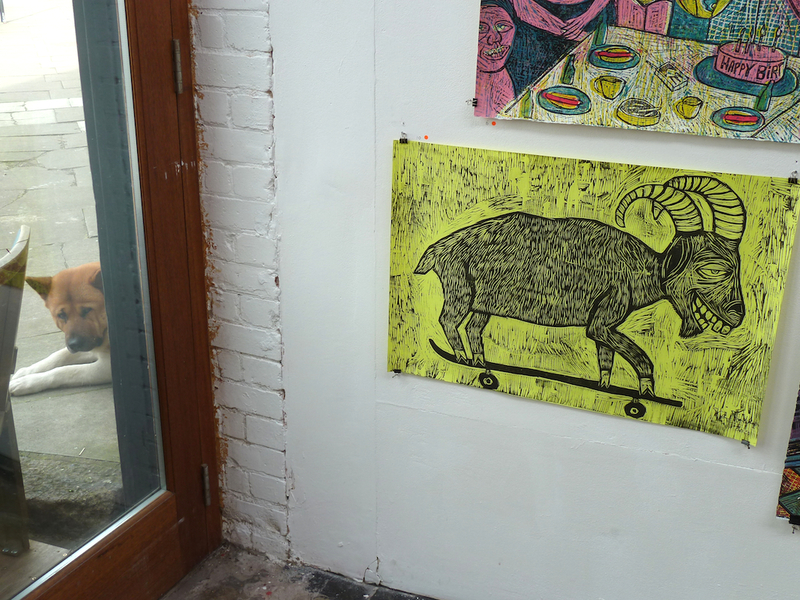 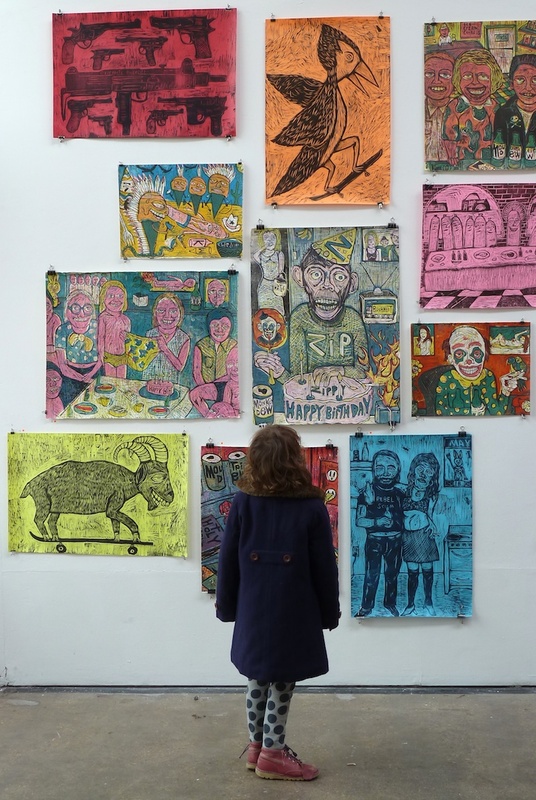 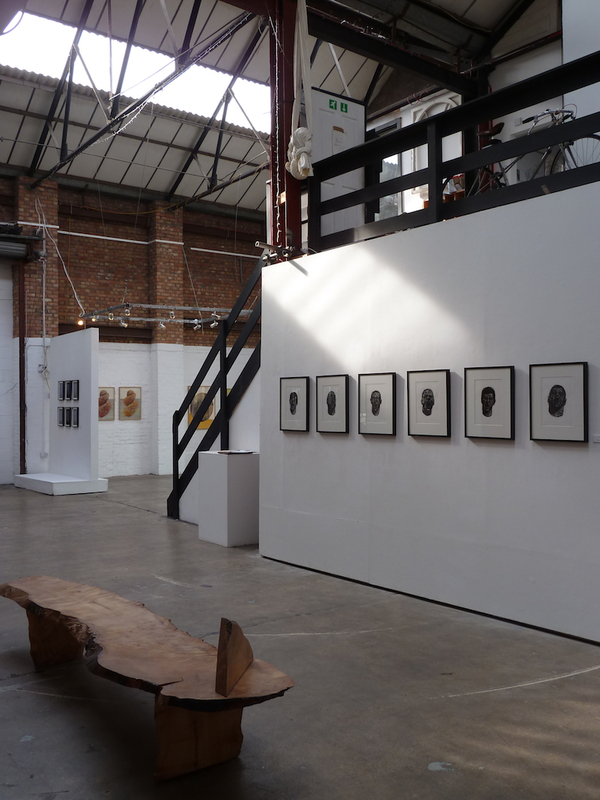 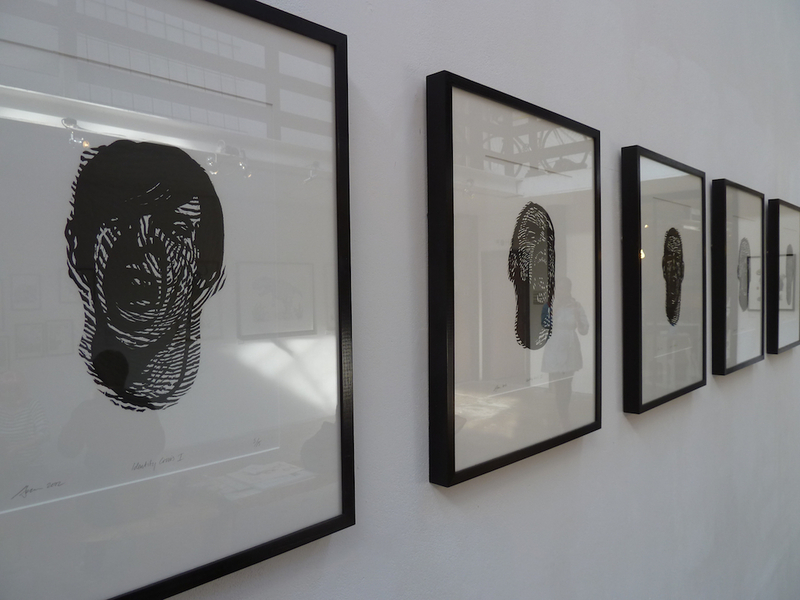 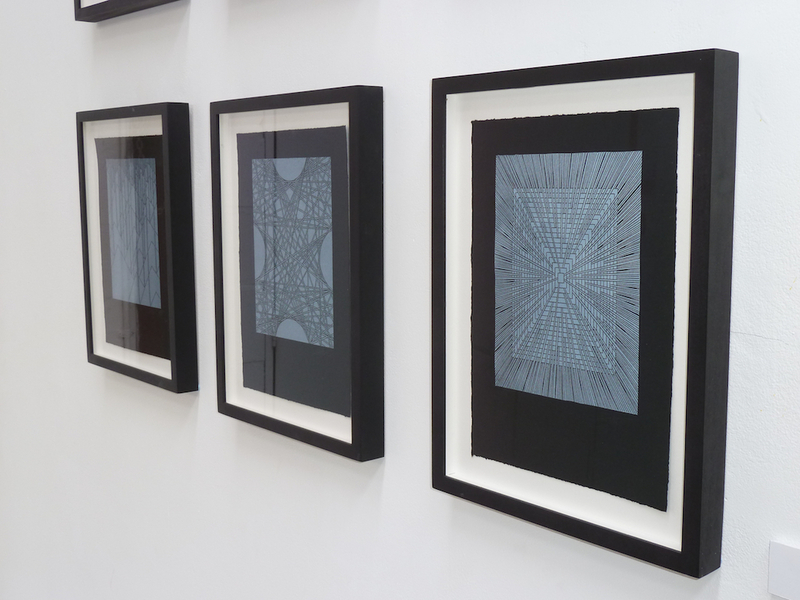 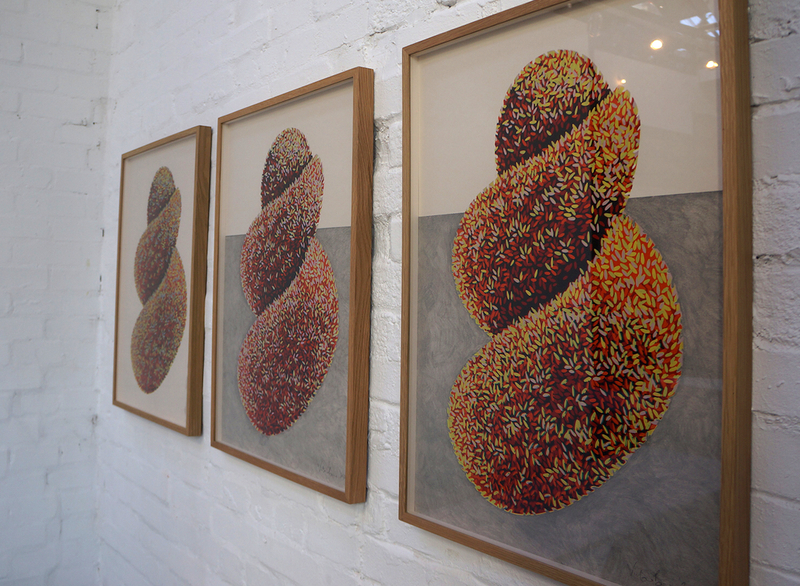 Half Cut: Linocuts and Woodcuts is on at Stour Space in Hackney Wick, East London until 31st March 2014. 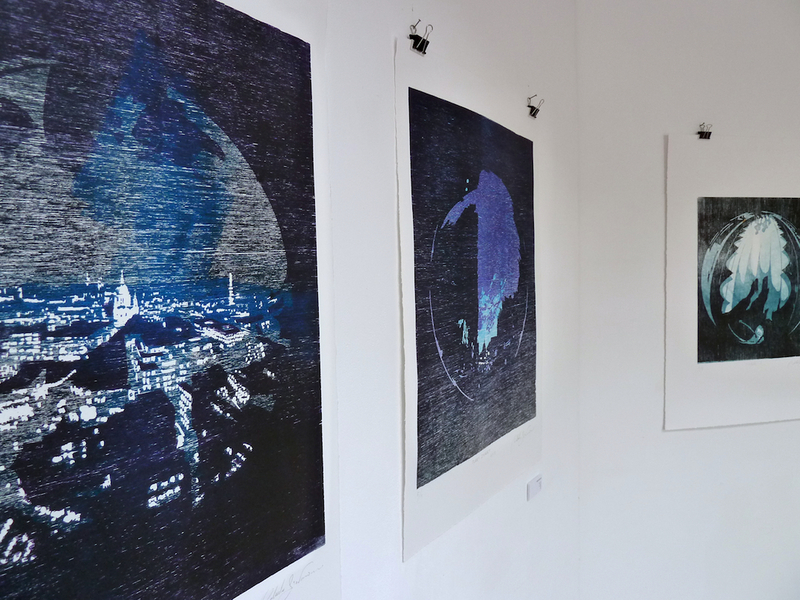 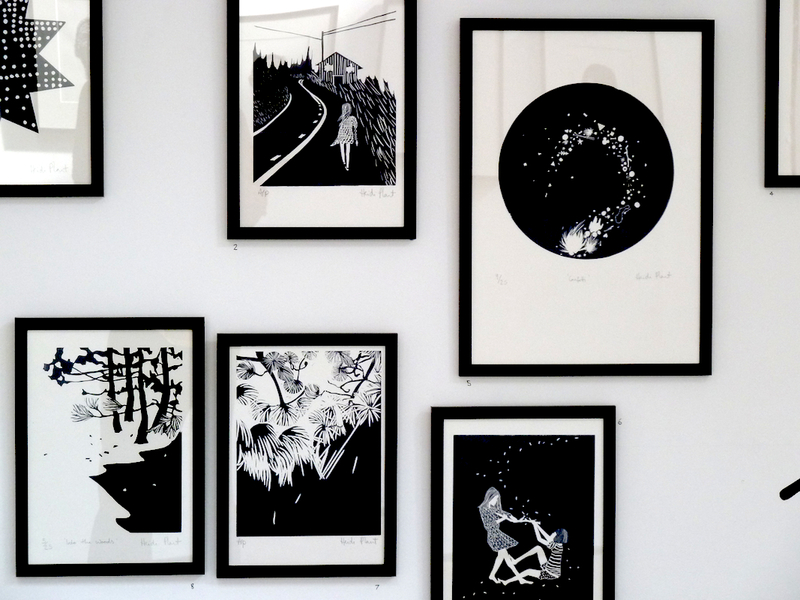 The exhibition features prints by Victoria Browne, Umberto Giovannini, Nick Morley (me! 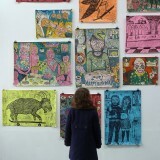 ), Peter Rapp, Heidi Plant, Sean Starwars, Euan G. Stewart and Mark Andrew Webber.